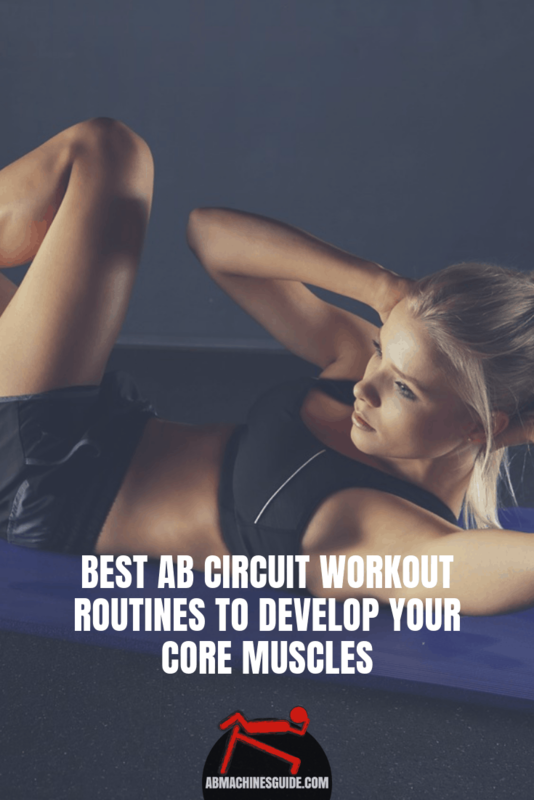 One of my favorite ways to strengthen my midsection is doing ab circuit workouts. Depending on my aims or the time, I have both moderate and high-intensity workouts. For example, if I want to burn belly fat, I do high-intensity ones with light to moderate abs exercises with higher reps and sets. If I want to gain the strength and size of my abs, I do low-intensity circuits with harder activities. But, sometimes I just do a short round in the morning. 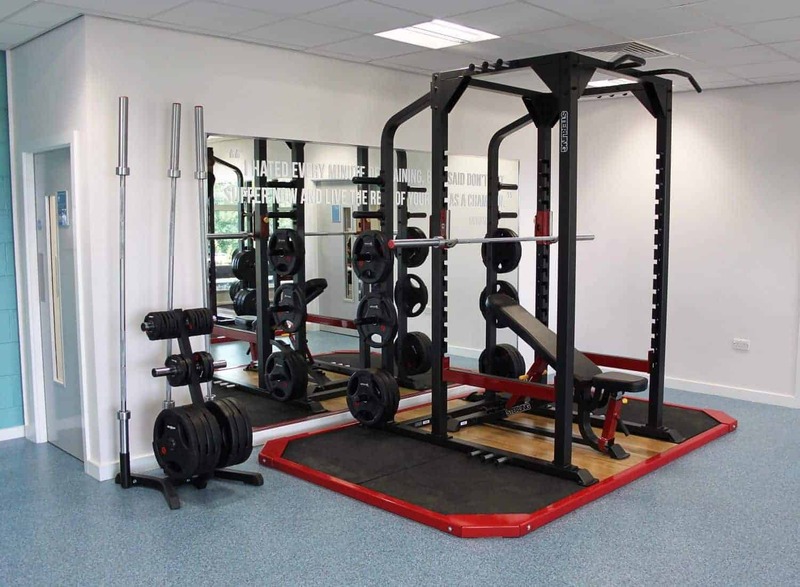 I love circuit training because it is diverse and challenging. Rather quick, yet efficient. 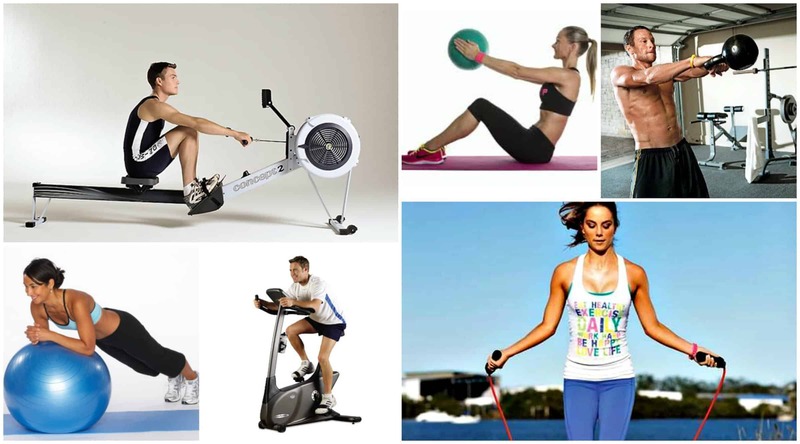 We can combine all sorts of exercises with or without equipment, or even strength training with cardio. Also, it helps to burn more calories in less time and great for developing endurance. Below, I have gathered some example abs workouts at various levels. You can pick just one, or they may help you to create a program that suits your aim the best. Tip for beginners: These are intensive workouts when we switch from exercise to another quickly so you may have a feeling to rush. However, it is crucial to perform the drills correctly. Pay attention to the correct form! Have a little bit more rest instead. 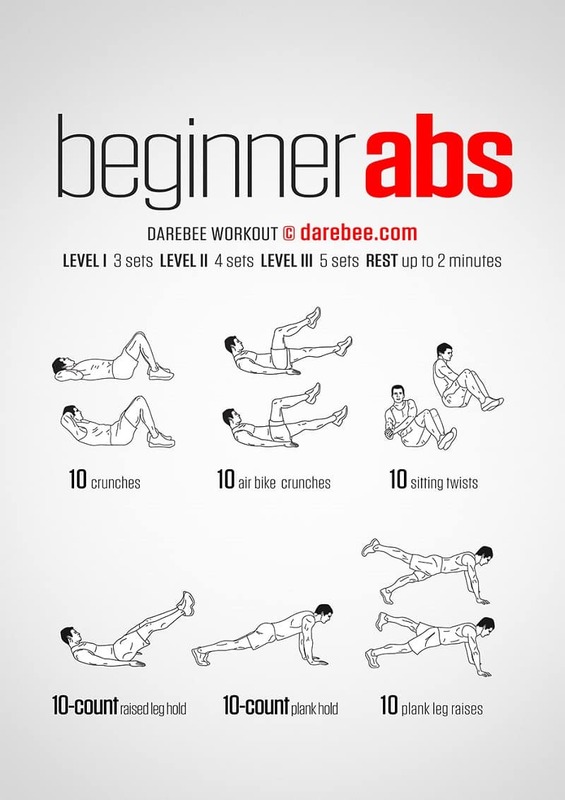 This routine from Darebee includes six basic exercises which are easy to perform. Hence, it is useful for total beginners to get used to abdominal training. 3 sets are enough to start with and have maximum 2 minutes rest between the circuits. The best is if you go from one exercise to another without a pause, but 10-20 seconds, in the beginning, is OK.
Well, this plan is built up from 14 moves, cardio (jump rope, burpees, etc.) and core moves (various crunches, mountain climbers, etc.) are combined. This way, you burn a lot of calories plus strengthen your entire midsection. Of course, this circuit is not for people having a lower fitness level. Want to get a v-cut? 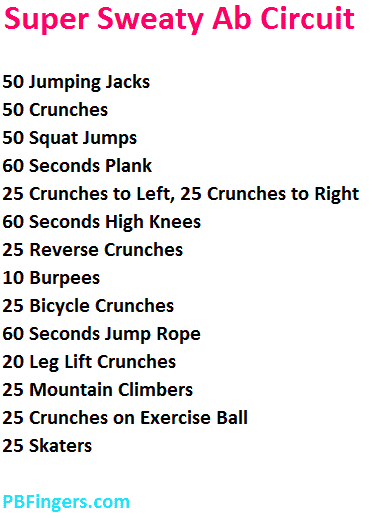 Well, within this quick lower ab circuit workout 3 beneficial exercises are included. 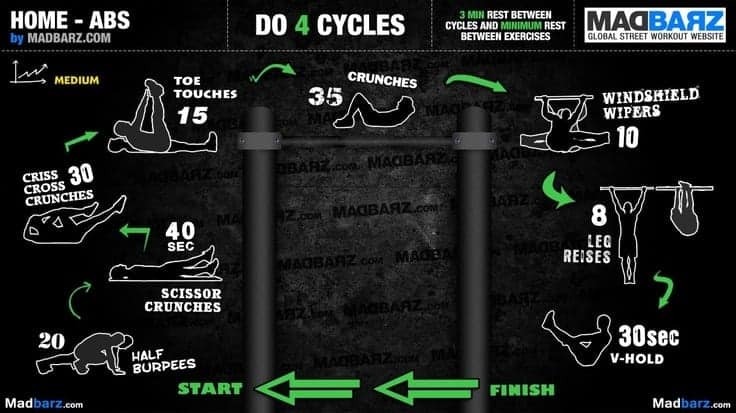 Do 30 reps from each and have 10 seconds rest between. Simple, yet very effective. You know, I love bodyweight training, and I have already shared some calisthenics ab workouts here. 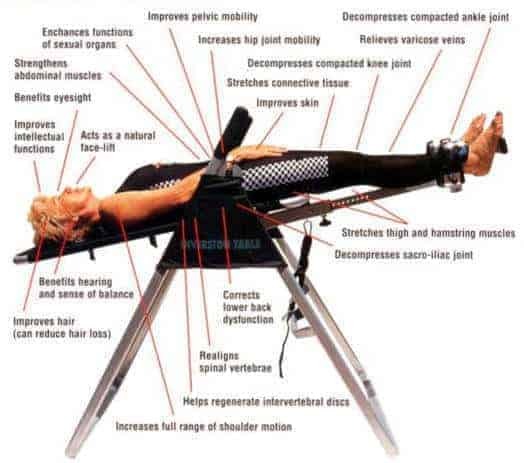 Here is an example in which very powerful practices are included such as hanging leg raises or windshield wipers which are my ultimate winners among all the abdominal exercises. They are total core muscles builders. This is a 10 minute ab circuit metabolism boosting workout that combines core strengthening and cardio moves. It helps to burn belly fat and build lean muscles on your midsection. But, in reality, it is a full body training. I have already shared dumbbell ab workouts here, but this is my favorite circuit workout for abs presented by Funk Roberts. It includes 6 tough weighted core strengthening exercises that should be done for 60 seconds followed by 15 minutes rest for one round. It is a total upper body workout. If you have not done a similar program before, perform the moves without weights. 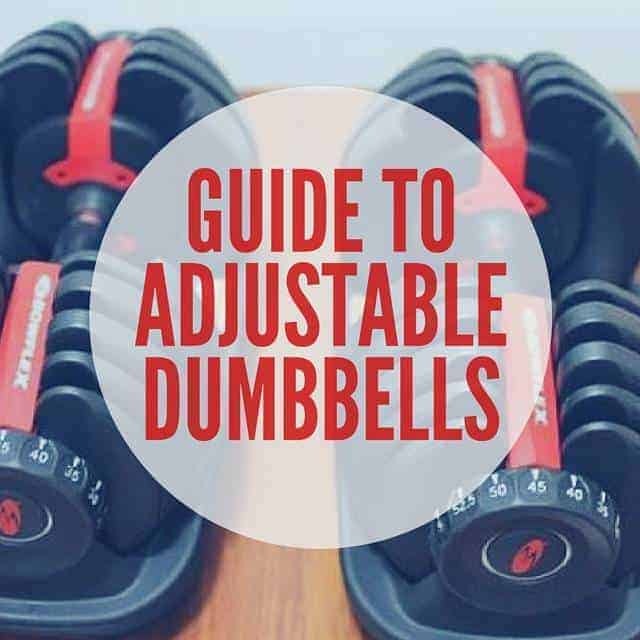 Also, use dumbbells that you can handle comfortably without ruining the form of the movements. 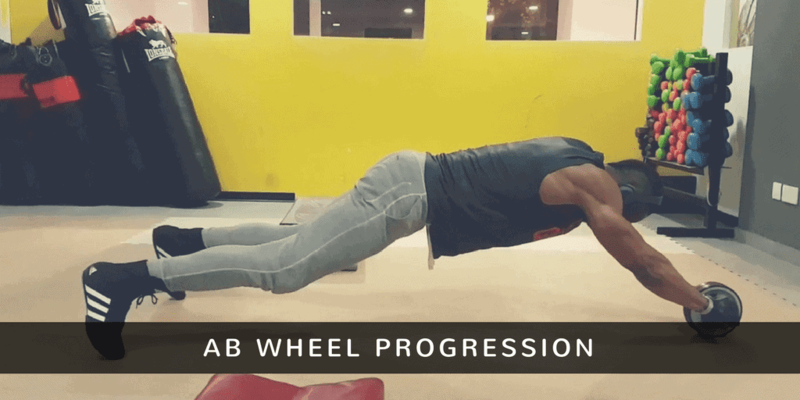 And finally, here is an example video in which you can get an idea of how to have circuit training for core strength at the gym. In this case, cable crunch is added to the cycle. 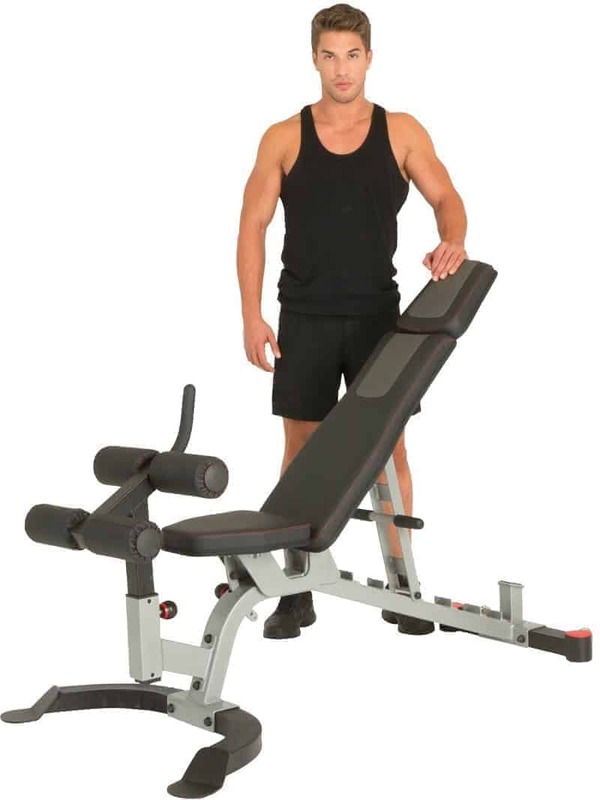 But, you can use the sit-up bench, Roman chair or the ab wheel to make your plan more versatile and complete. I tried to show you examples to understand how to create your ab circuit workout. You can mix everything! Using equipment or do bodyweight exercises, add cardio or not. It depends on what you want to reach. If you have more ideas or circuit training for abs, share with us below.